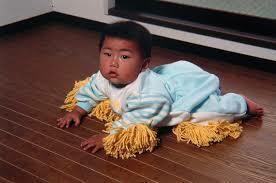 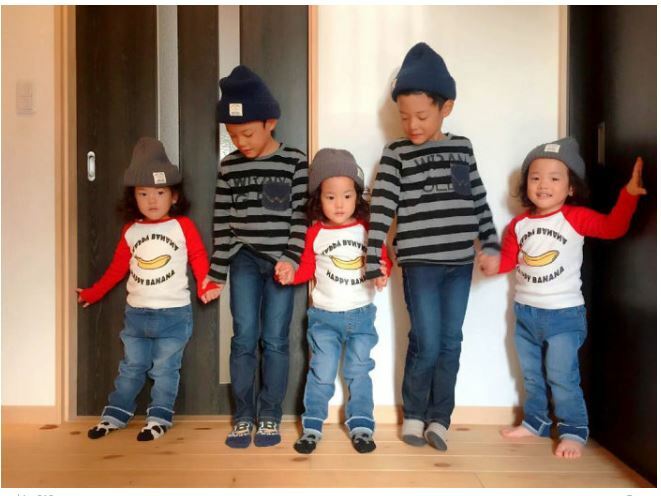 Have five children – one set of triplets and one set of twins – might sound crazy and messy, right? 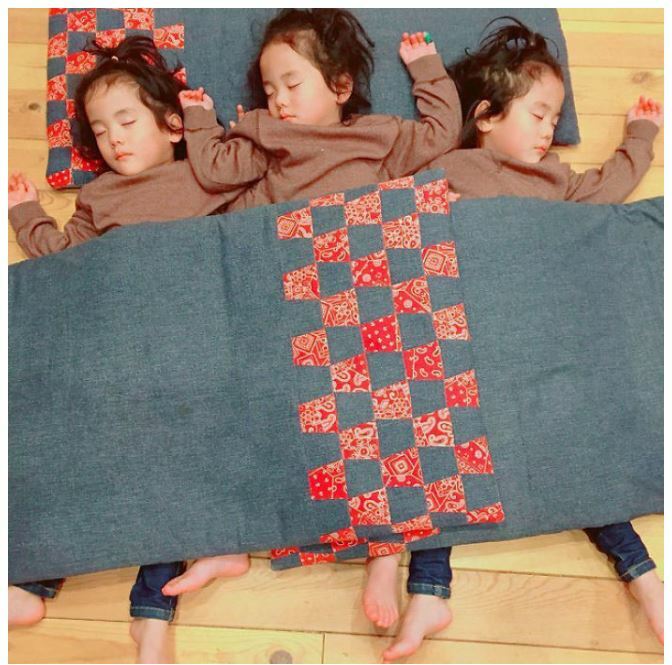 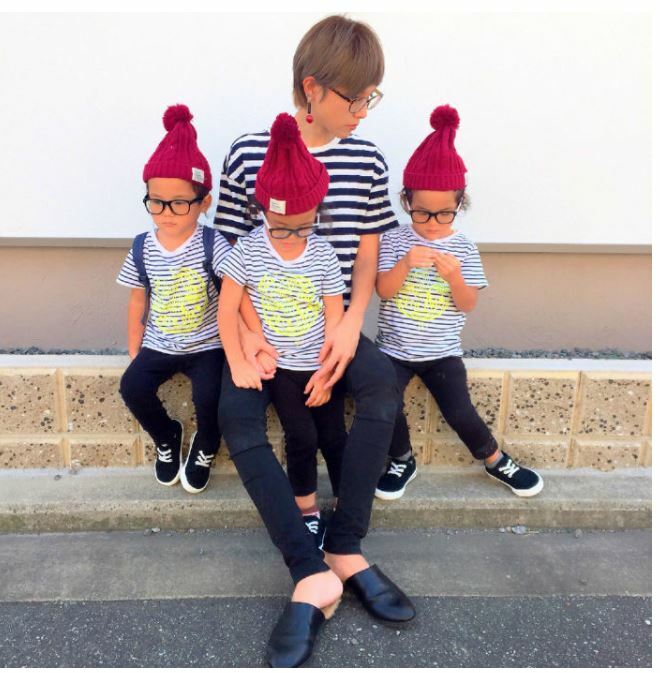 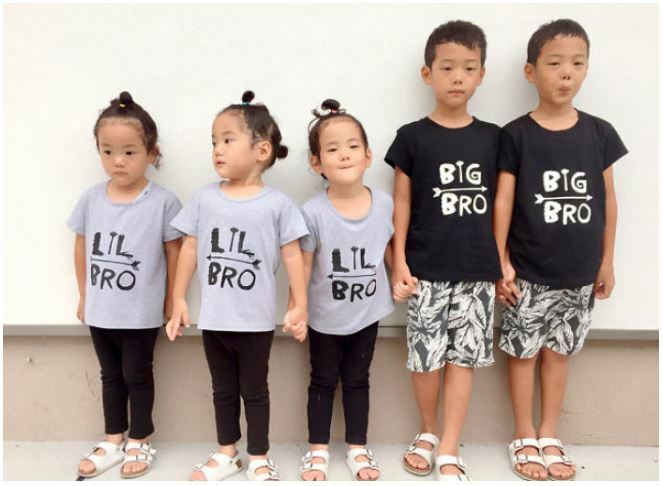 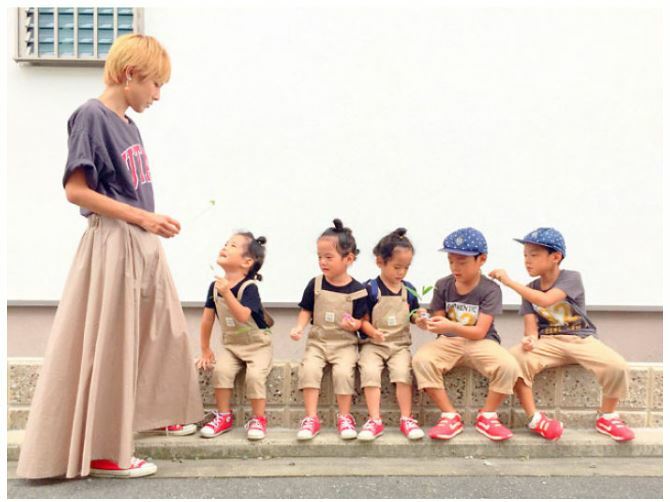 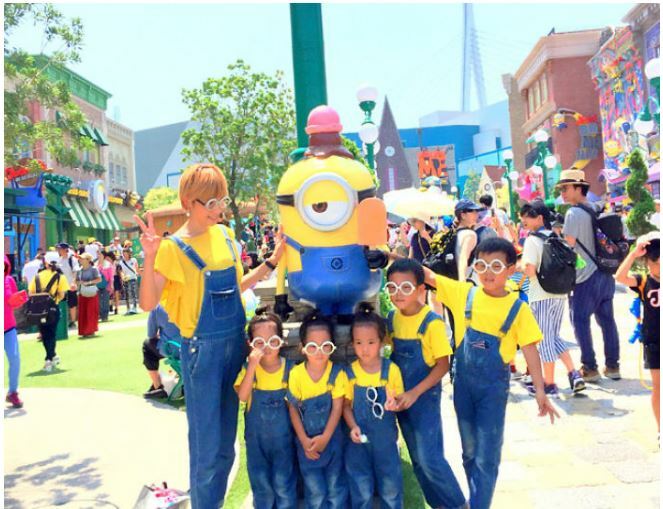 But when asked to describe her life with 4-year-old triplets and almost 7-year-old twins in one word, the Japanese mom Sachina offered two: “organized chaos.” The mom is interested in children’s fashion and loves dressing up her triplets. 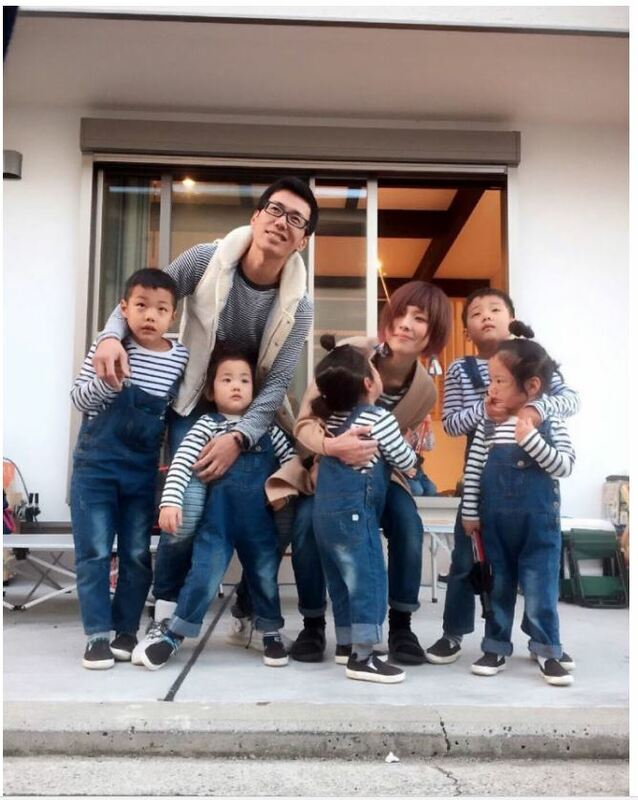 The mother of five boys shares adorable daily moments from their family life on Instagram and the images are incredibly adorable. 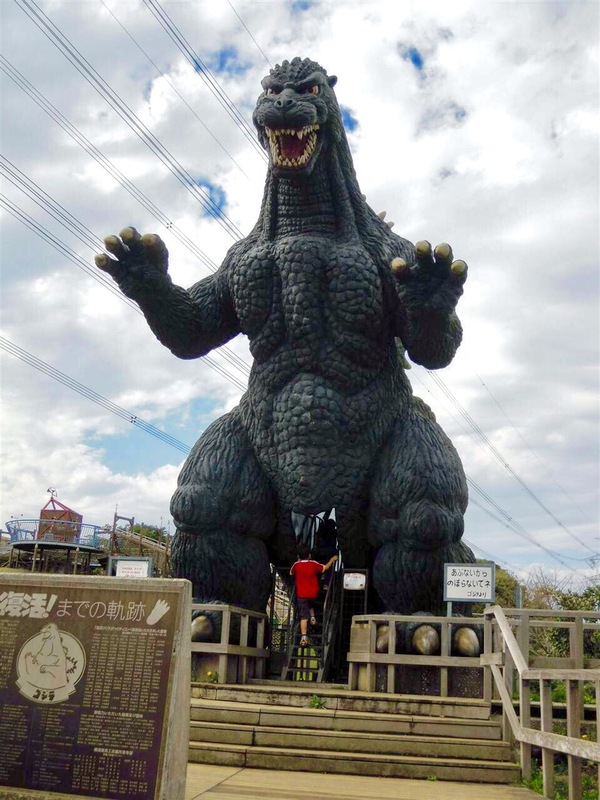 Giant Godzilla Statue Just Near Tokyo.